Chinese meteorological departments have found a new path to serve the ecological civilization, which is to reconsider climate resources in the process of national economic construction and has formulated a batch of climate brands. 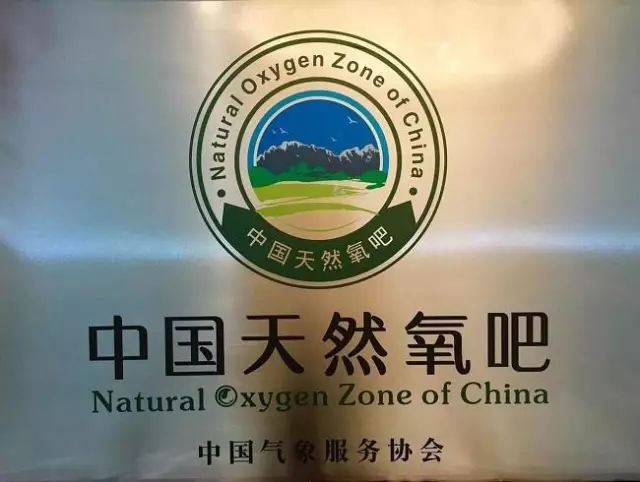 In 2016, China Meteorological Service Association (CMSA) formally initiated the establishment initiative of Nature Oxygen Zone of China. In line with overall national deployment of ecological civilization construction, this innovative work is pushed forward in a social-based manner. In 2017, the second session of Nature Oxygen Zone of China establishment campaign was kicked off. Over 40 county-level governments and tourism resorts have submitted applications. Ultimately, 19 regions have been listed as the establishment areas of 2017 Nature Oxygen Zone of China. Saihanba, Weichang County, Hebei is listed as the demonstration site. The criteria include no less than 3 months of annual living environment and climate comfort level; average annual negative oxygen ion concentration no less than 1000 per cubic centimeter; annual AQI index no larger than 100; self-contained tourism facilities; service management regulations and other fundamental qualifications; these areas have attracted a growing number of people, coming afar to breathe in the fresh air. In March, 2017, CMA has formally approved and authorized CMSA to organize and launched National Meteorological Park pilot construction work. National Meteorological Park takes meteorological tourism resources as its main body, with multiple functions in recreation, touring, science popularization and education, as well as cultural researches. Actually, this is a brand new model developed by meteorological sector to serve the ecological civilization. In 2017, climate brands have formed synergy. 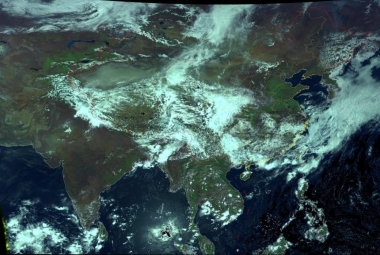 Besides Nature Oxygen Zone of China, National Climate Center (NCC) also proposed the initiative to explore“China climate symbols”in the entire nation. NCC conducted national climate resources survey, and formulated and distributed ecological quality monitoring and evaluation products of weather, climate, mountain, water, forest, terrain, lake or grassland. Furthermore, it also takes into account indicators like climate comfort level, negative oxygen ions, air cleanness level, meteorological landscape. 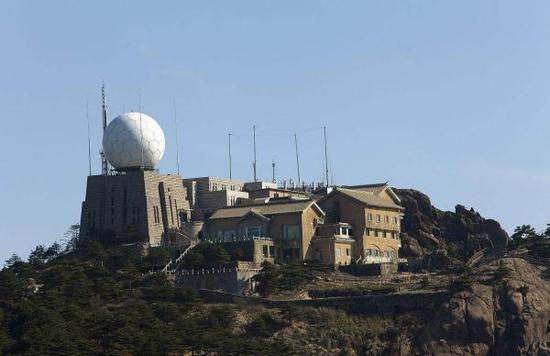 CMSA proposed the conception of establishing world meteorological park system, which includes world meteorological parks, national meteorological parks, ecologically meteorological parks, meteorological theme parks, and so on. In 2017, relevant experts from World Meteorological Organization (WMO) participated in the discussions of pilot construction of national meteorological parks. Relevant documents have been rolled out in succession. 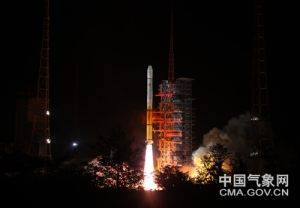 The pilot work is gradually launched. In 2017, by means of serving ecological civilization, observation standardization and data from meteorological sector has been publicized and incorporated into national observation system. After the expert review organized by NCC, Jiande in Zhejiang and Arxan in Inner Mongolia Autonomous Region made the list of the first batch of National Climate Symbol Cities. Jiande is certified as climate livable city in China, while Arxan is certified as climate ecological city in China. National climate symbol is an authoritative certification of comprehensive qualification of the climate and ecological resources in a certain place, and a vital vehicle to tap into climate ecological potentials and values. The assessment and certification work can serve as guidance for people to have a science-based knowledge of climate, adapt to climate, harness climate and strive to protect the climate. It is also conducive to developing and leverage climate resources, explore climate values, protect climate ecological environments, create climate services models, and drive sustainable socio-economic development. In December, 2017, CMA released opinions on reinforcing meteorological support for ecological civilization construction, and proposed to shape up serial national climate symbol brands. In November 2017, certification work was kicked off. Arxan boasts splendid natural beauty, which springs from its distinctive climate advantages and ecological environment. Its average annual temperature registered -2.2℃, with annual precipitation of 441.4 mm. It is an area plentiful in precipitation in northern China. National Climate Symbol Evaluation Report demonstrated that Arxan possessed more snowfall days and longer spells of accumulated snow. 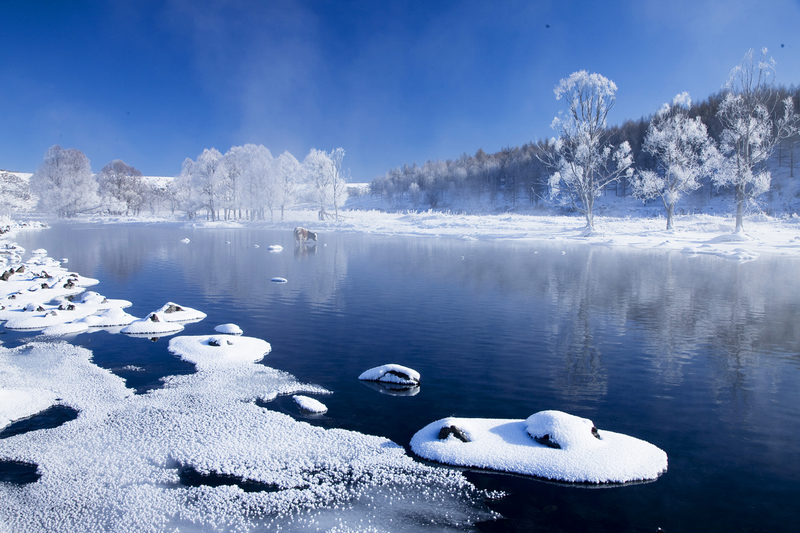 Ice and snow resources have sustainable application and development advantages. According to statistics, in 2017, forest coverage rate in Jiande, amounted to 76.2%. On an annual basis, the forest absorbs 1.071 million tons of carbon dioxide. In recent years, average urban negative oxygen ions concentration surpassed 1300 per cubic centimeter. In recent 5 years, good rate of environment air in Jiande has registered 90.9%. Besides, PM2.5 index is on constant decrease citywide. In 2017, this figure dropped to 29 microgram per cubic meter. 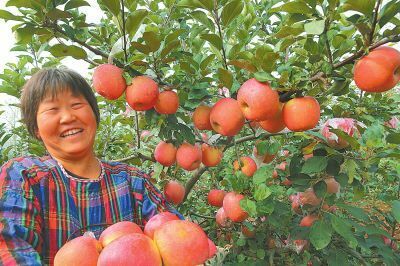 Jiande is abundant in climate landscape, climate resources, green agricultural products. Mr. Jia Xiaolong, Deputy Director of NCC, introduced that national climate symbol was not previous climate evaluation, and was different to climate feasibility verification. Now NCC has turned its work priorities to the development and application of climate resources. Oriented towards the overall layout of future Arxan economic and social development and ecological civilization construction, climate resources application, development, and protection should be incorporated into the overall planning. Ecological civilization construction bears on people’s wellbeing and nationality’s future. Confronted with complex climate change, meteorological sector will join force with ecological civilization construction in building a beautiful China. Meteorological disasters and climate change has exerted a pronounced effect on ecological environment conservation and governance. 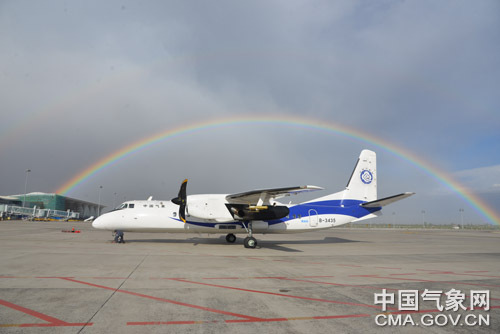 Weather modification in China has expanded from solitary disaster prevention and mitigation to fending off hazards and bettering ecological environment.